We’re really excited to announce that we’re stocking and selling Salming squash rackets for the first time! ­Salming are a popular and well-known brand in the world of squash equipment, selling squash rackets, bags, court shoes and apparel, strings and more. We’ve just launched new models of squash racquet in our online store which are available as a single racket or as a double pack. These rackets are designed for a range of player types and abilities and there are models to suit those looking for more power or control or manoeuvrability, or a combination of different characteristics. Click the button below to see the range and read on below for more info. Salming is a sports brand hailing from Sweden that manufactures a wide range of equipment for different sports and activities. We’ve been selling their bags, shoes and accessories for a while now but this is the first time we’ve got our hands on Salming rackets and we’re very excited. The rackets are endorsed and used by top squash players such as Alison Waters, Max Lee and Emily Whitlock. Plus a number of other players ranked in the top 50 in the world use these Salming rackets. But you don’t have to be a pro player to use one! The Salming squash rackets are ideal for a range of player levels, whether you’re developing your skills, playing casually or more regularly, or you take you play seriously and want to get to an even higher level. 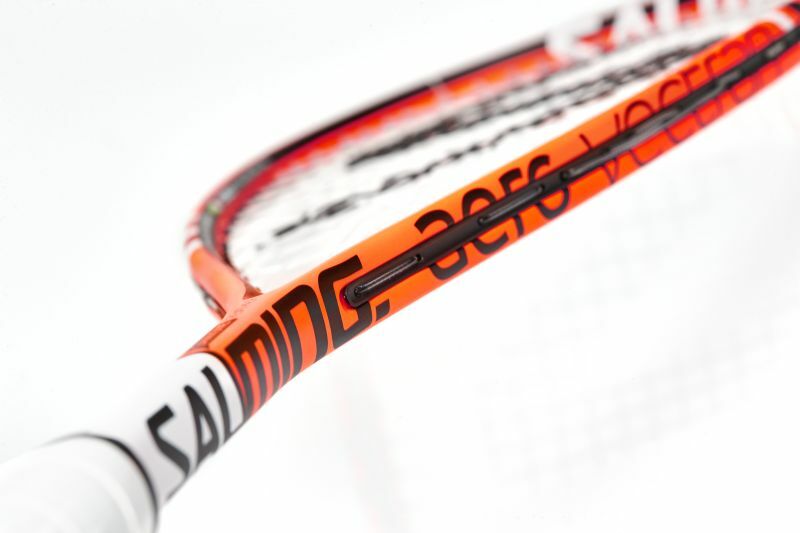 One feature you’ll find in some of the rackets is Salming’s Vectran technology. This advanced material is used in the construction of the racket to enhance its performance. Advantages include significantly reduced vibrations on ball impact, helping you control and place shots with more accuracy and better feel. 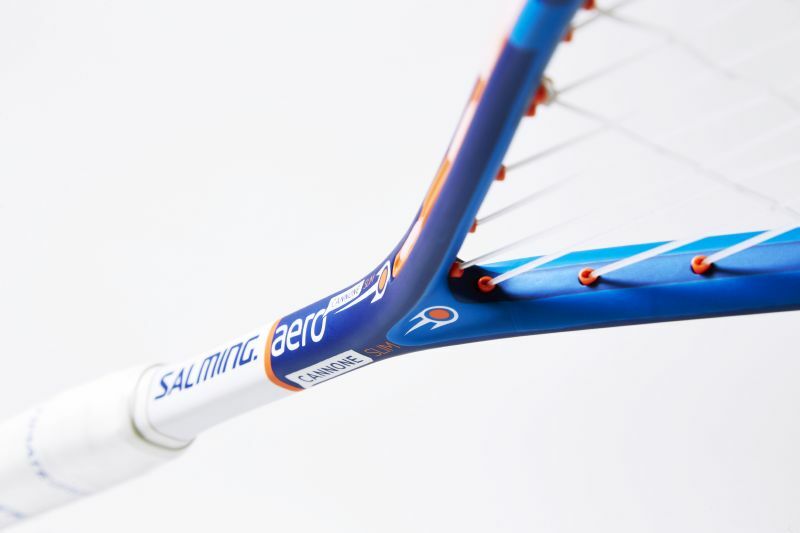 The rackets themselves are mostly lightweight, with the frames weighing around 120-130g, except for the Salming Forza Aero which is a bit heavier with a 160g frame. The rackets offer a range of designs and characteristics to suit different players, so click the link below to see them all in our store and check them out for yourself! Get Your Salming Squash Racket Now! Free UK delivery from a retailer with decades of racket sports expertise!